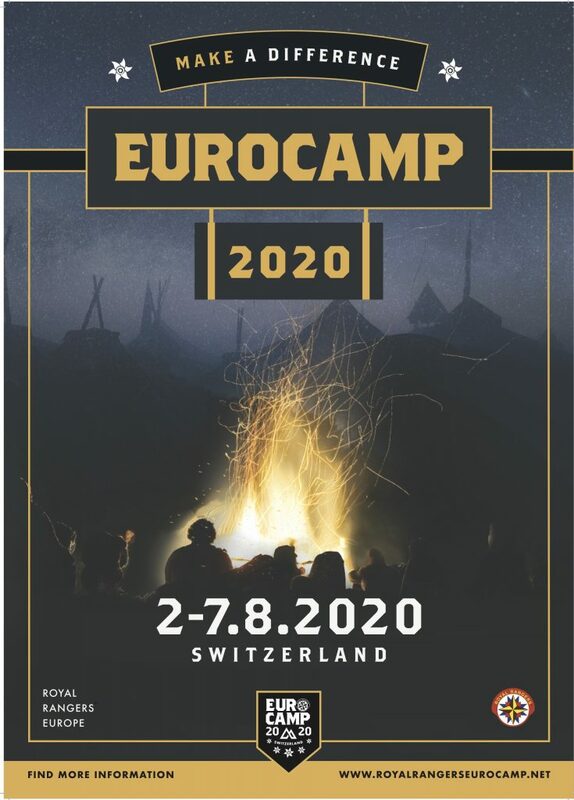 Once again, the highlight of our Ranger family life is fast approaching: Eurocamp 2020. Our theme is «Make a difference». I am very excited and curious on how this camp theme will look! We are called to make a difference. Be eager to expect great things, not just in other Rangers’ lives, but in your lives, too. Beside that I am sure, that we will have wonderful time together with Rangers from all over the Europe. Workshops, different actions and cafeterias give us an opportunity to have fun, get to know new friends – perhaps for a lifetime. Let us look forward to a week when good memories will be made, friendships will be established and renewed, new things will be learned, the beautiful country of Switzerland will be discovered and the relationship to God deepened.